Find a partner to dine with right now. 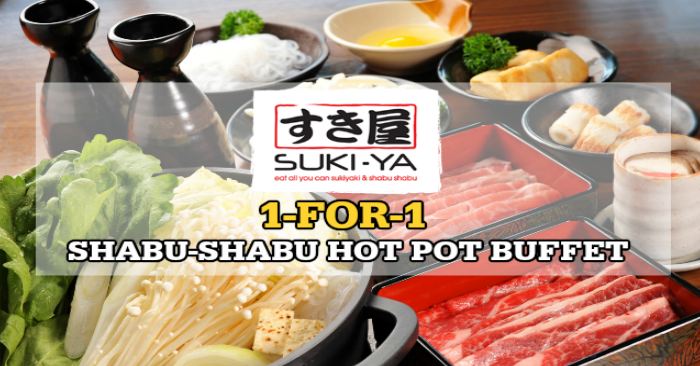 SUKI-YA has announced on Facebook that they will be offering 1-for-1 Shabu-Shabu Hot Pot Buffet for a limited time at their new SAFRA Toa Payoh outlet on 8 November 2018. 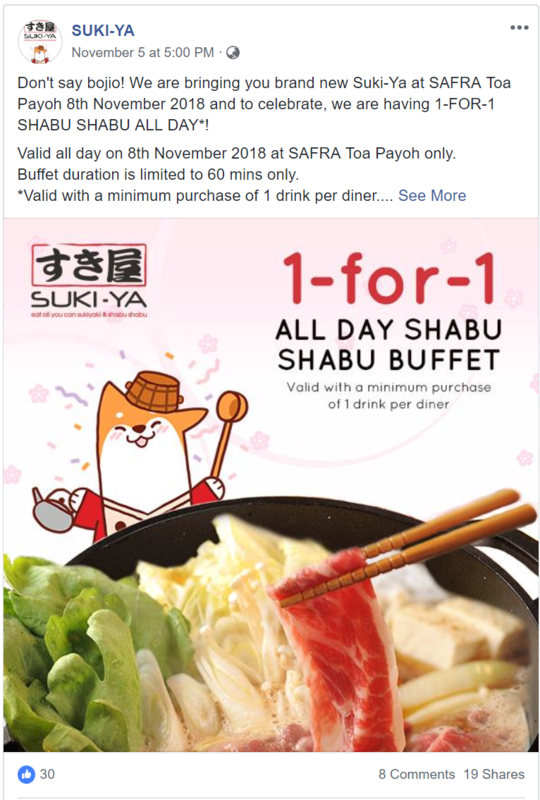 Valid all day on 8th November 2018 at SAFRA Toa Payoh only. Buffet duration is limited to 60 mins only. *Valid with a minimum purchase of 1 drink per diner. Limited to 3 redemptions (6 pax) per bill/table. No splitting of bill/table allowed. 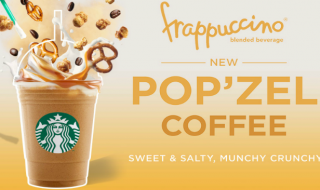 Not valid with any other promotion discount, voucher, offers, dining app, or any card privileges (e.g. SAFRA Card). Valid on buffet only. 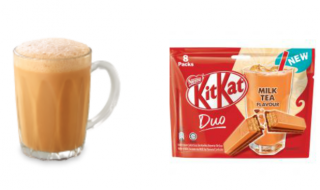 Not applicable for any additional top-ups or Ala-carte drinks (e.g. beer, sake, water). 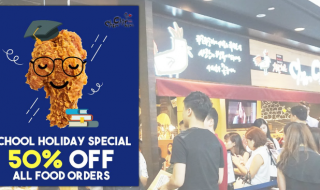 From now till 10 June 2018, enjoy 50% off ALL food orders Chir Chir Singapore restaurants! 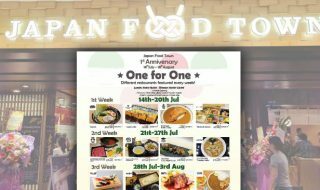 Japan Food Town celebrates first anniversary with 1-for-1 promotions from 14 Jul – 10 Aug.